Nick Diaz and his thoughts on getting pampered earned 'Best quote of 2013'. What makes a good quote? Is it honesty? Bluntness? Humor? Sometimes, it’s all of the above, and sometimes it’s the unexpectedness of what is said. With most professional athletes, you usually have a good idea of how they will answer any given question; it’s usually with canned, boring responses. But professional fighters? Well, they don’t exactly follow that trend. Most fighters are quite candid, and that’s a good thing for both fans and media. 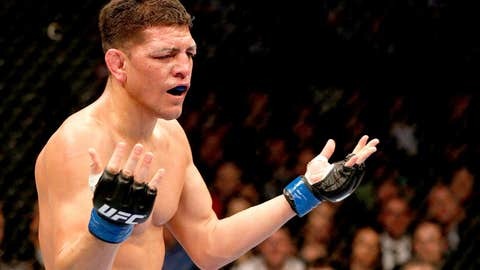 But one stands alone, and it’s of course, Nick Diaz, who always seems to catch our attention anytime he opens his mouth. Nick is very hard to categorize or explain. You never know what he’s going to say or what attitude he’ll bring on any given day. 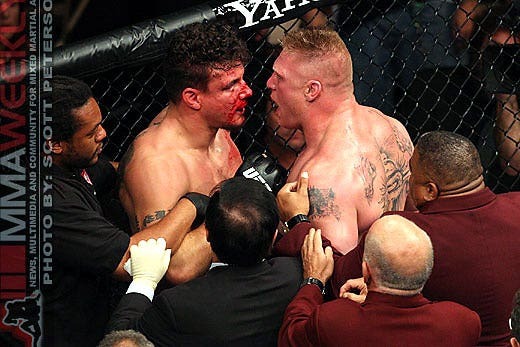 Consider the beauty he dropped on us in the leadup to his UFC 158 fight with Georges St-Pierre. During a conference call, GSP had been asked about whether he felt he was pampered. And well, Diaz had no interest in letting him answer. "I hope so, motherf—er," he roared. "If I had that much money I’d be f—ing pampering myself the f— up. I’d be having motherf—ers pampering my s— left and f—ing right. There would be motherf—-ers every hour on the hour showing up to pamper me out, period." Along with "wolf tickets," his ‘Lodi soccer mom’ story, and proclaiming himself "the superhero with the anti-bulls—," Diaz owned the spotlight. But how does he do it? Is it his unflinching honesty? His humor? His ability to confuse us? 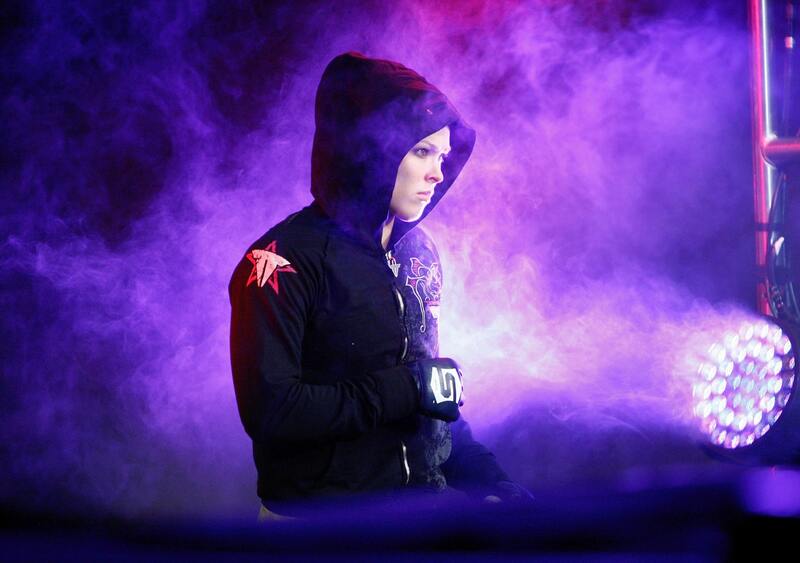 His close friend and fellow quote-smith Ronda Rousey has as good an insight into Diaz as anyone else. "You know what the true definition of hell is? It’s when you die, you get to meet the person you could have been." "If I was an octopus, I’d slap every one of them in the face at the same time." "When doubt seeps in, you got two roads. You can take either road. You can go to the left or you can go to the right. Believe me, they’ll tell you, ‘Failure is not an option.’ That is ridiculous. Failure is always an option. Failure is the most readily available option at all times, but it’s a choice. You can choose to fail or you can choose to succeed. And if we can plant seeds and let him know, ‘Move your feet, keep your hands up, stay off the bottom,’ that is the road to victory, or…self-doubt and negative talk, and that is the road to failure. But failure is always there, and it’s OK to recognize that."